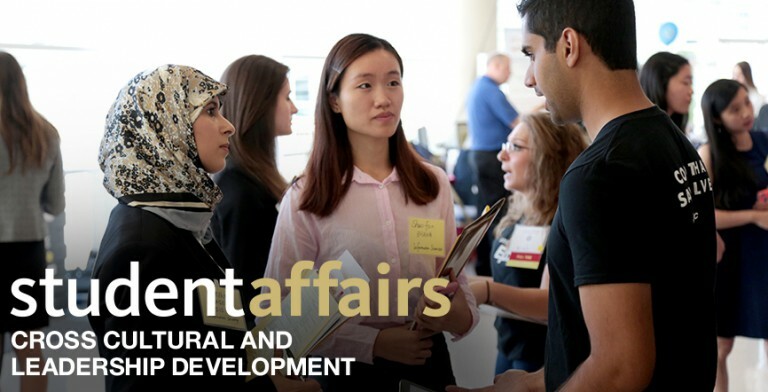 International Student On-Campus Employment is a unique program created to employ new (freshman and transfer) international students in an effort to support them in their English language skills, professional development, and connection to Pitt. Students who are not eligible for this program can still find on-campus employment by visiting the Career Center, located on the 2nd floor of the William Pitt Union. 1) Freshmen or first-year Pitt international, undergraduate students (Sorry—no exchange, ELI, graduate, or non-first-year students). 2) Students with no prior work experience in the US. 3) Students with a clear need to improve conversational English skills.